The Rivers State Government has been granted permission by the League Management Company to merge two giants in Rivers Football history. 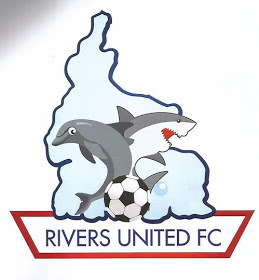 In what is seen as plans to streamline financial outlay in the state sports sector, the government has merged Dolphins football club with it's sister club Sharks Football club to form the new Rivers United FC. "Pursuant to the provisions to the article A5.4 of the Framework and Rules of the Nigeria Professional Football League, having duly considered your permission to change the name of the club from "Dolphins Football Club" to "Rivers United Football Club". "We are pleased to convey to you the approval of the League Management Company."